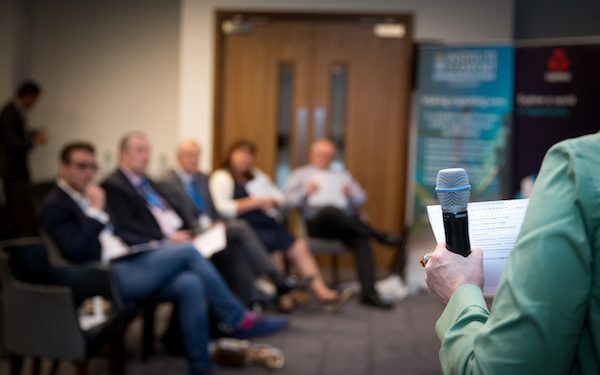 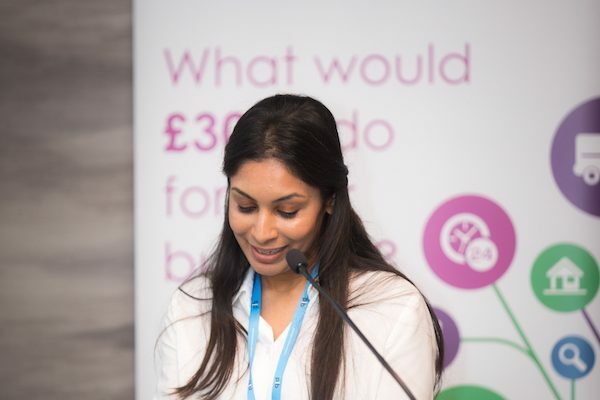 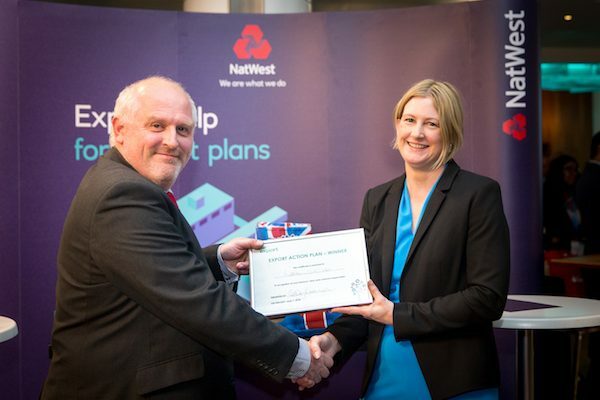 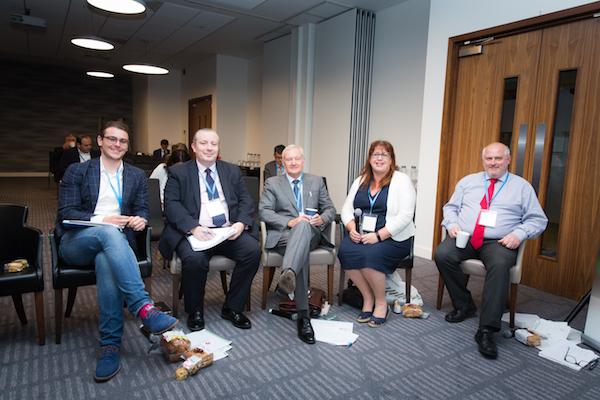 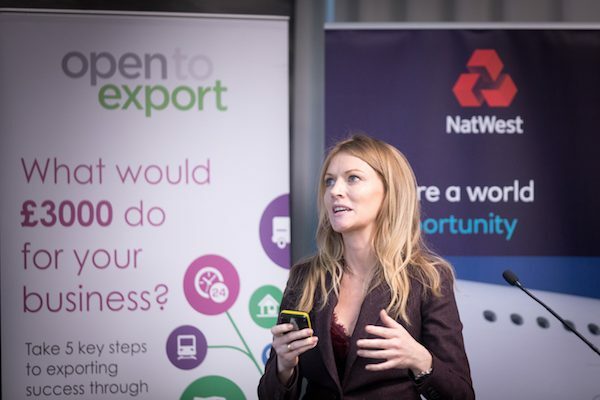 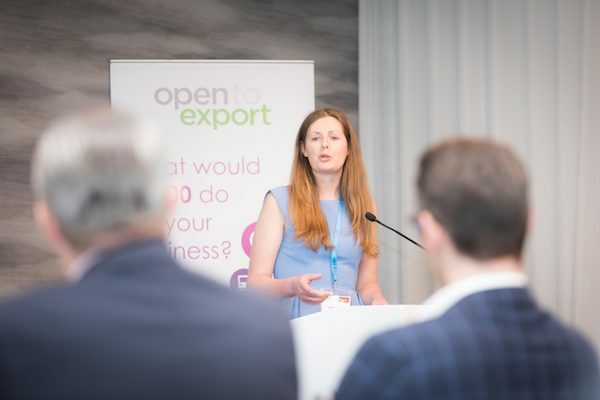 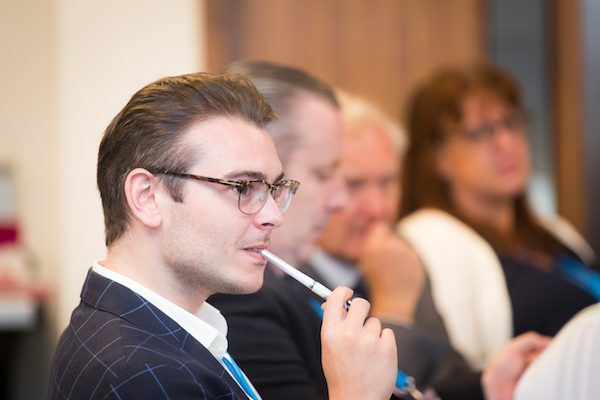 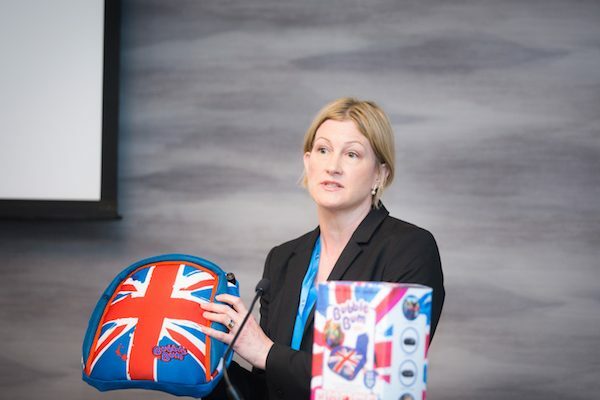 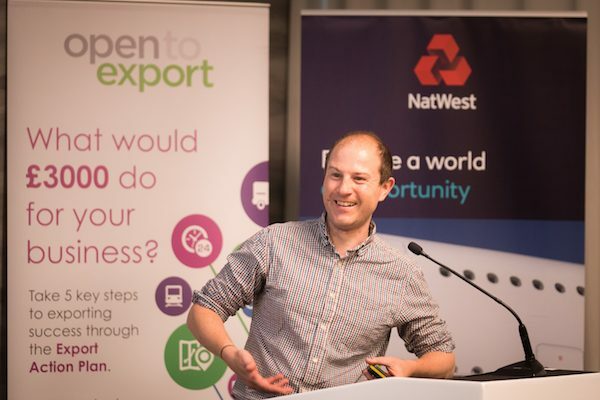 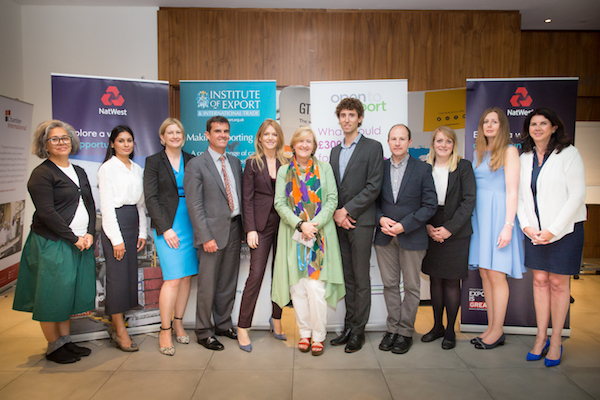 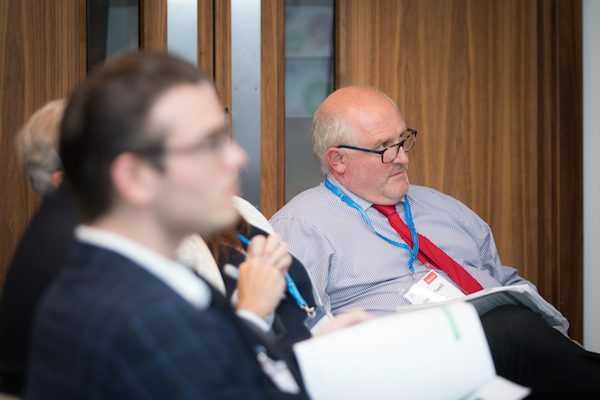 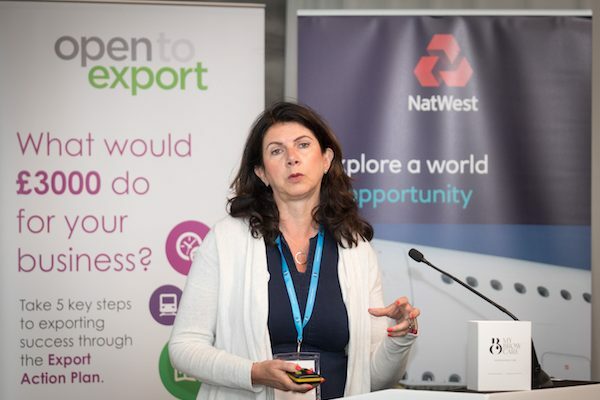 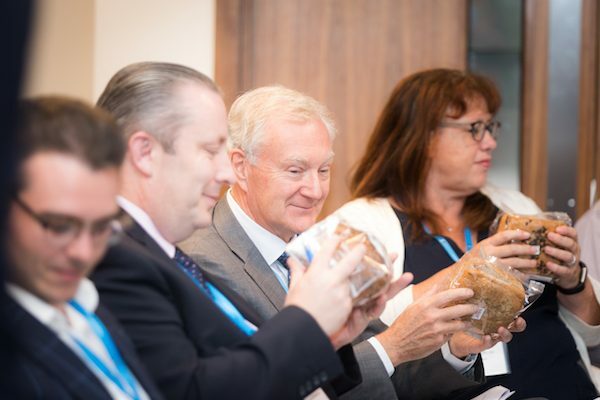 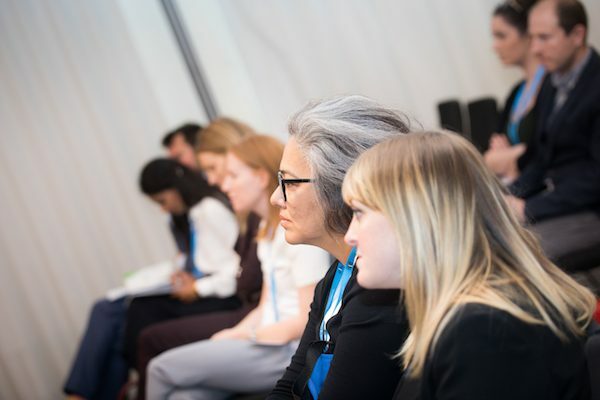 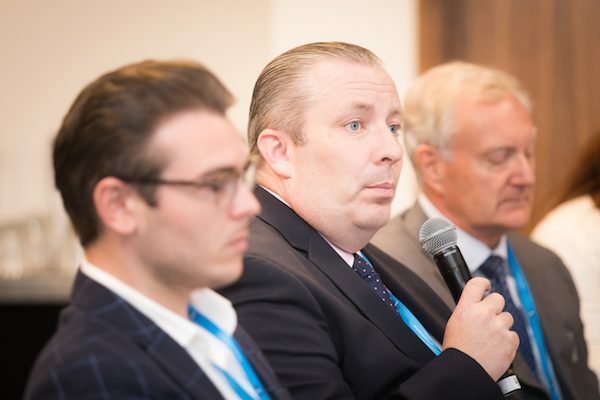 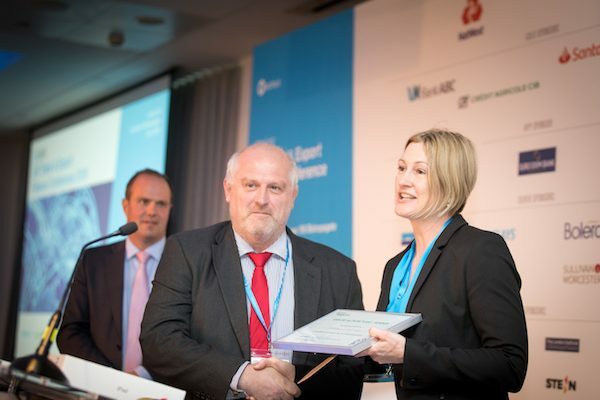 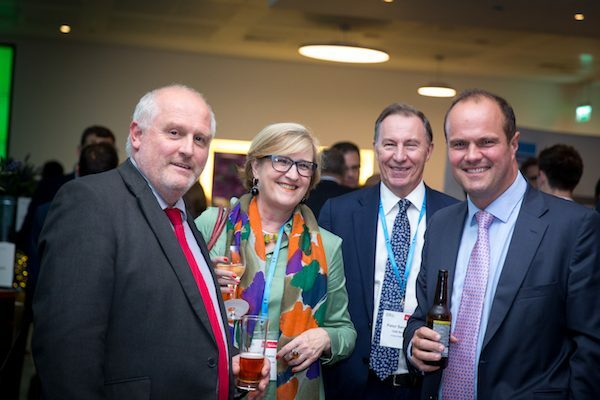 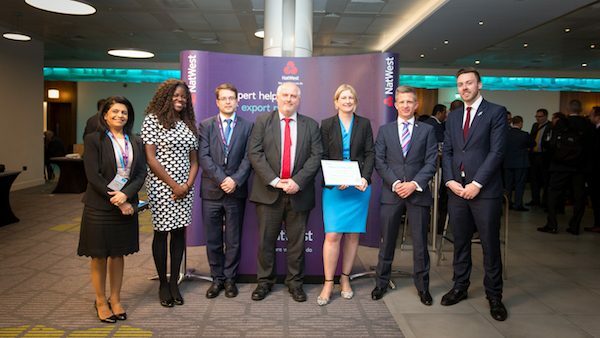 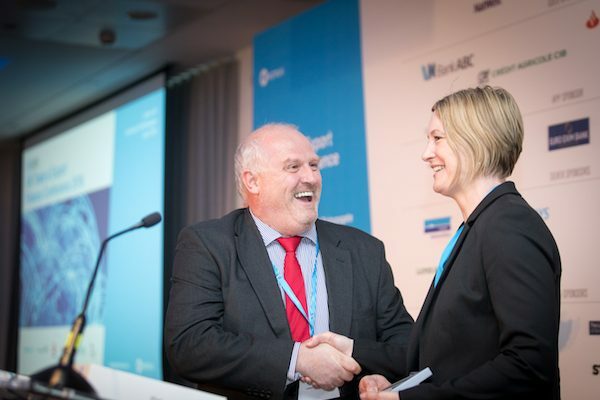 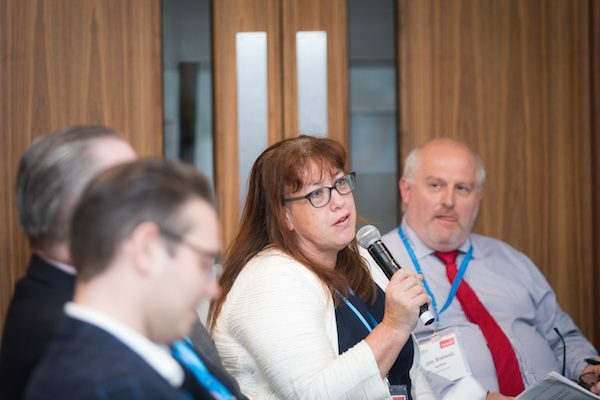 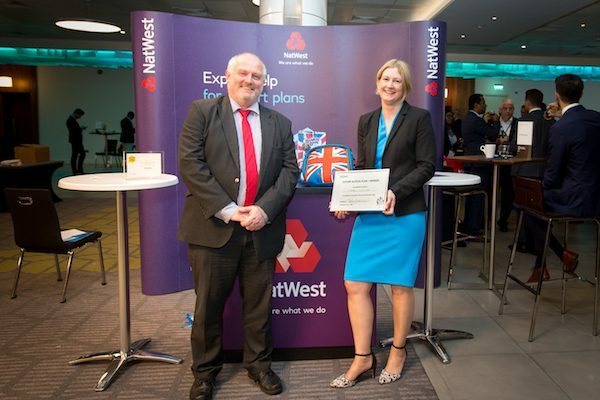 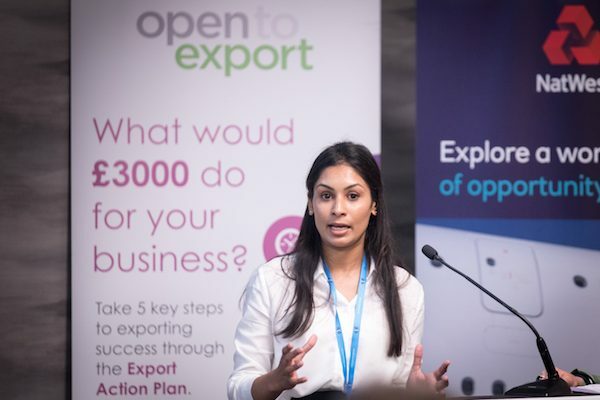 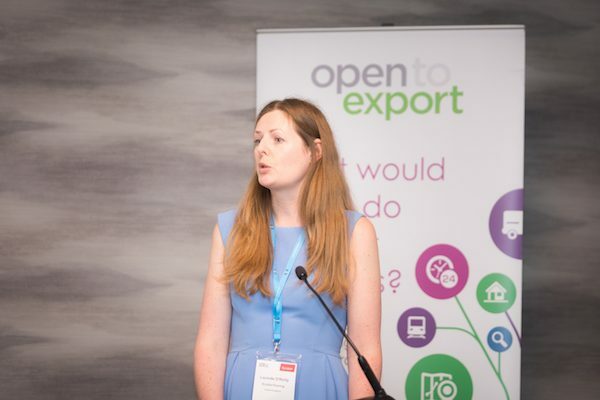 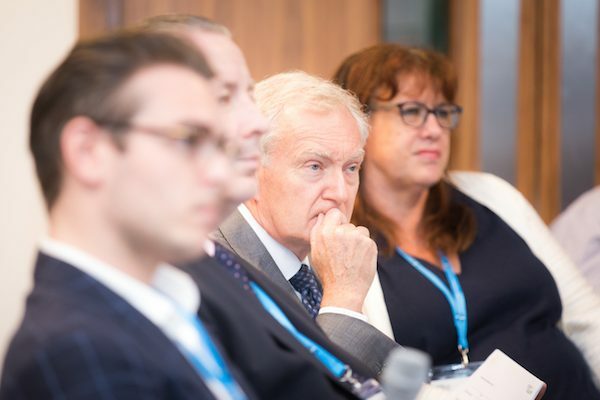 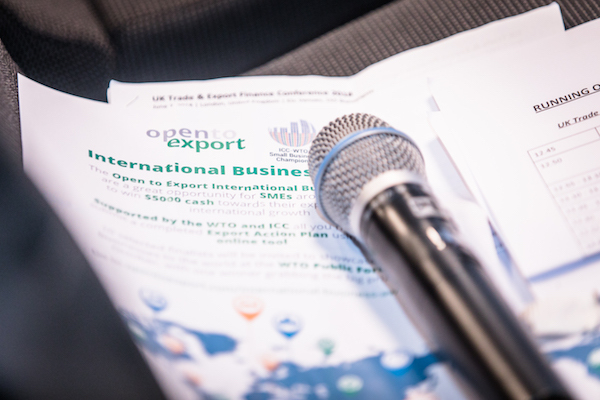 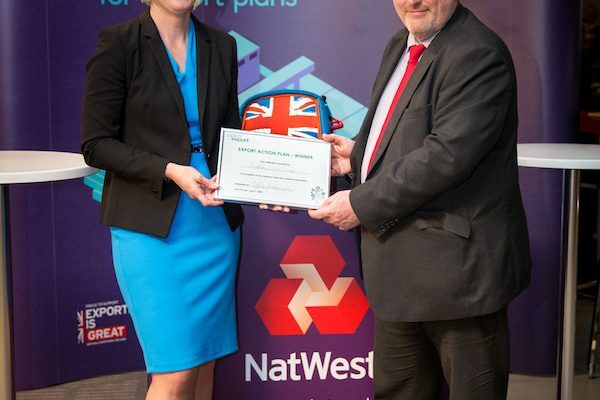 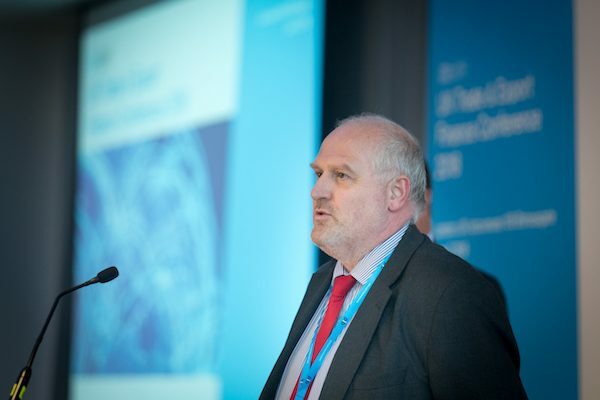 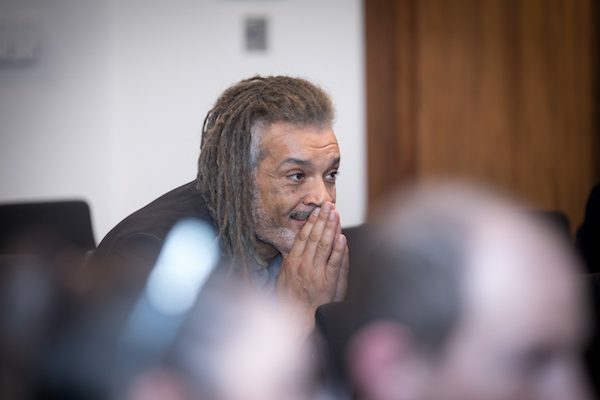 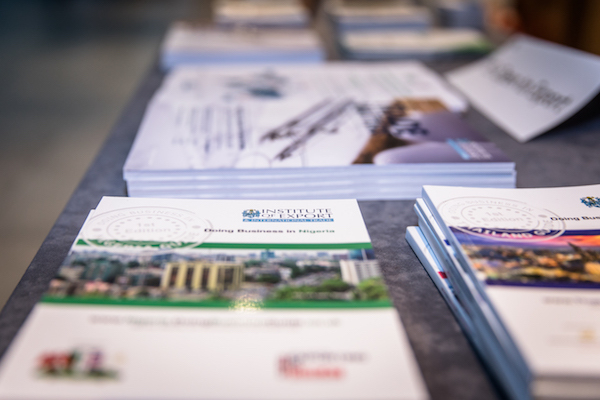 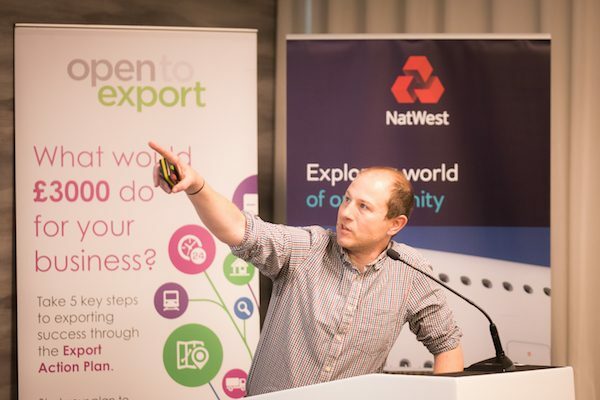 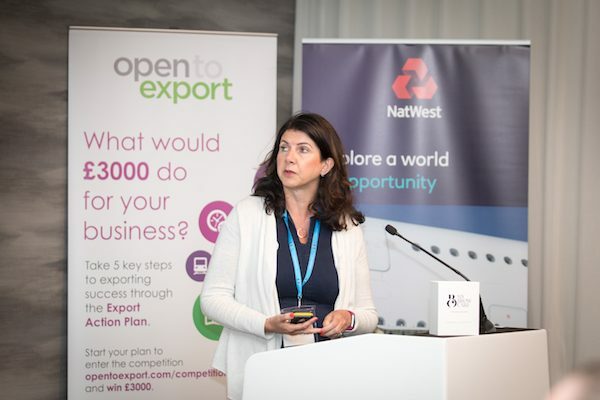 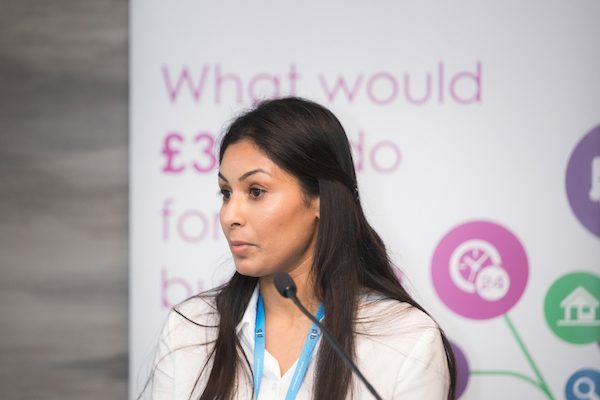 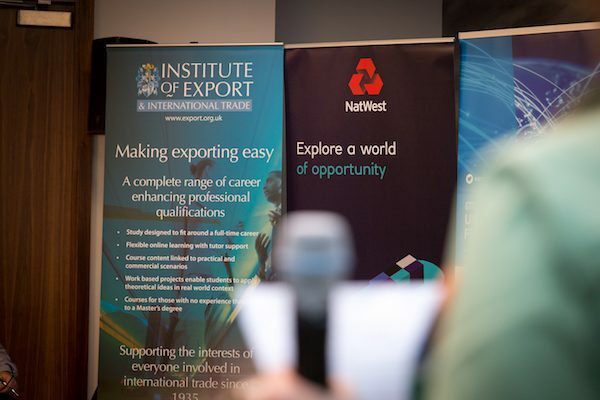 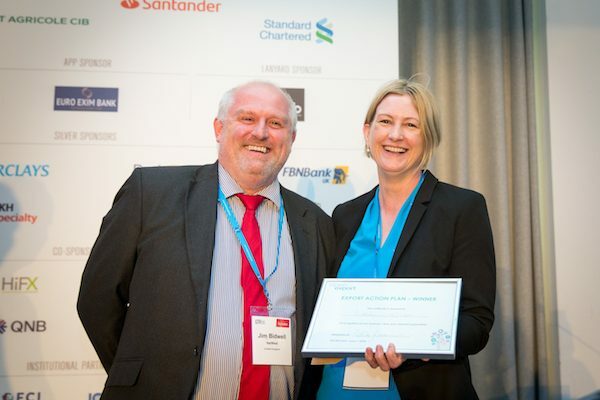 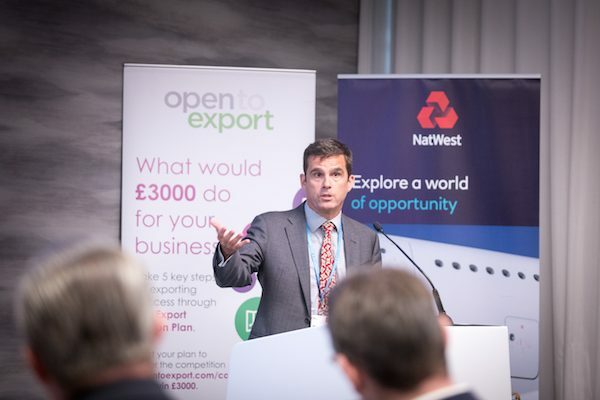 We ran our 8th Export Action Plan final at the GTR UK Trade and Export Finance Conference on June 7th 2018. 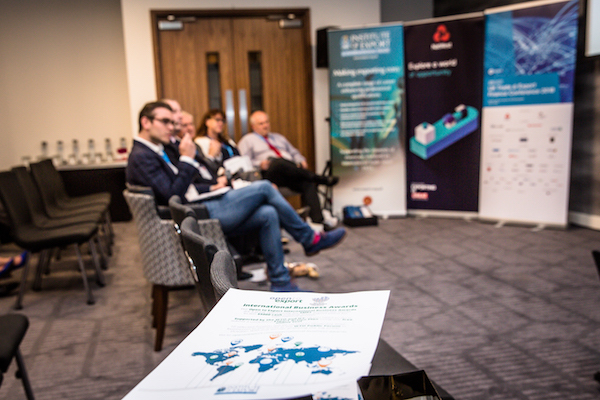 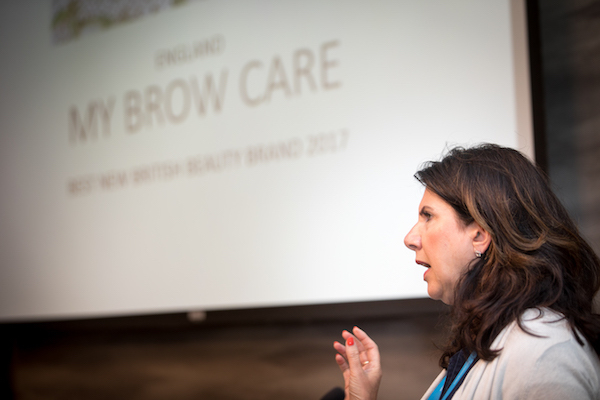 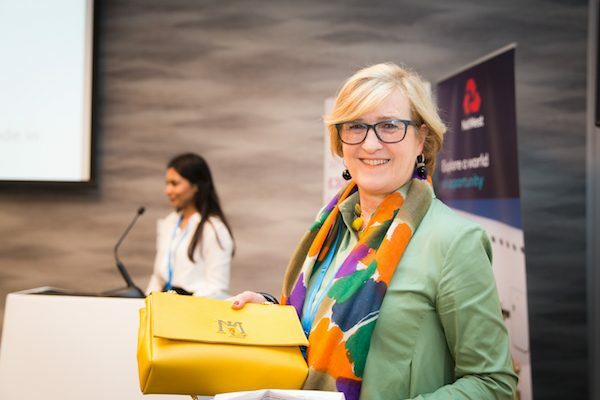 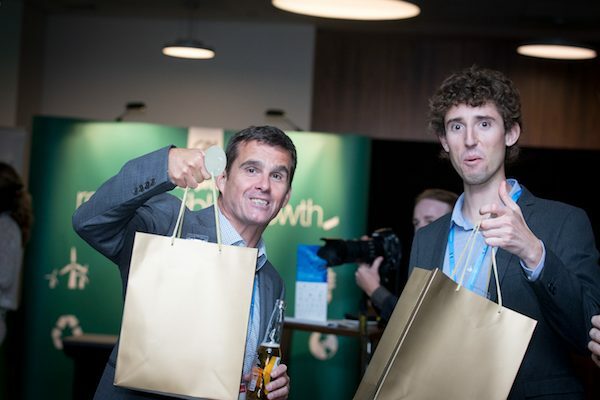 You can read the full report here and look through all the photos from the event below – Bubblebum were named the winners in what was hotly contested competition. 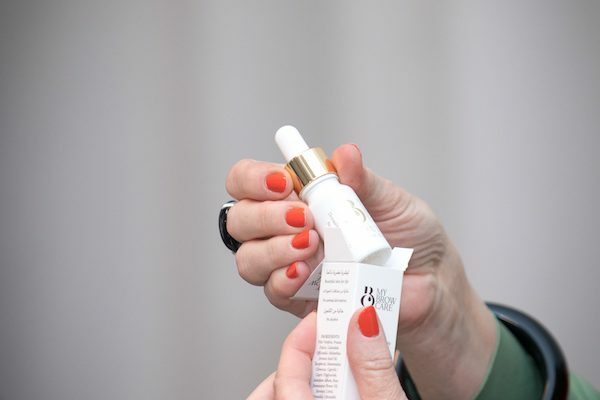 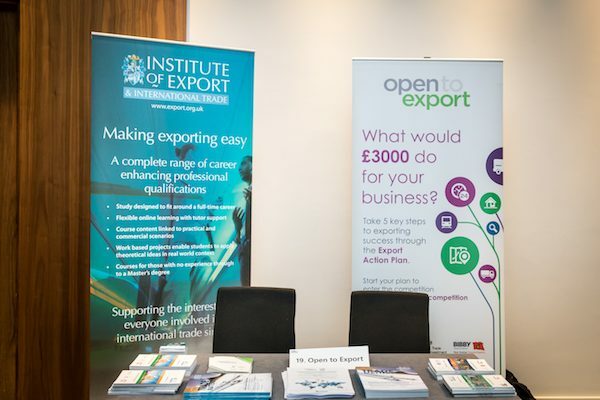 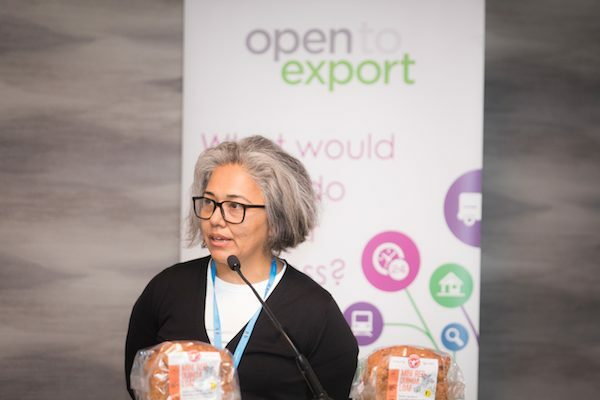 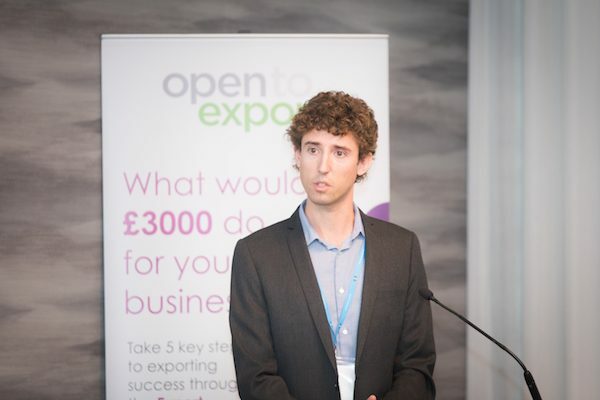 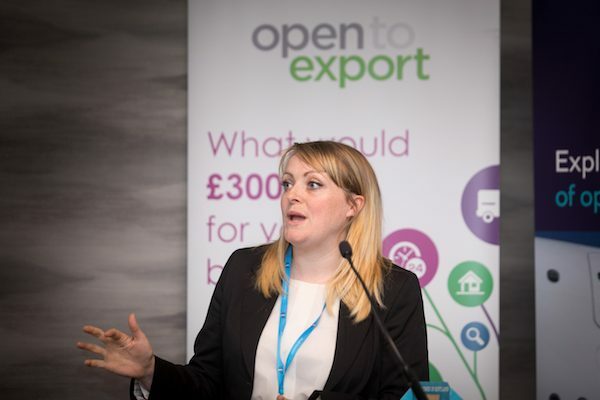 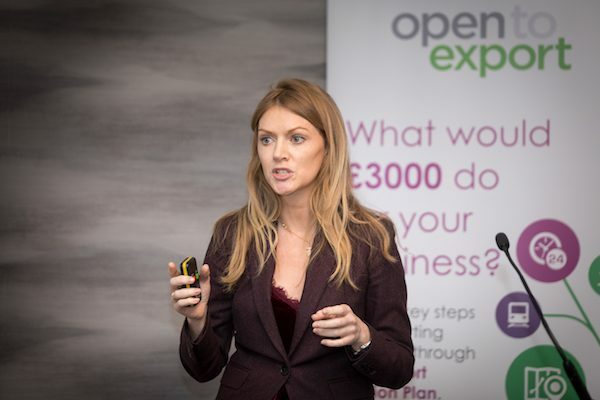 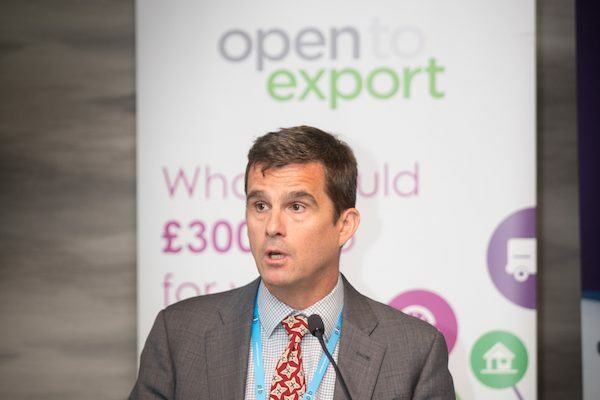 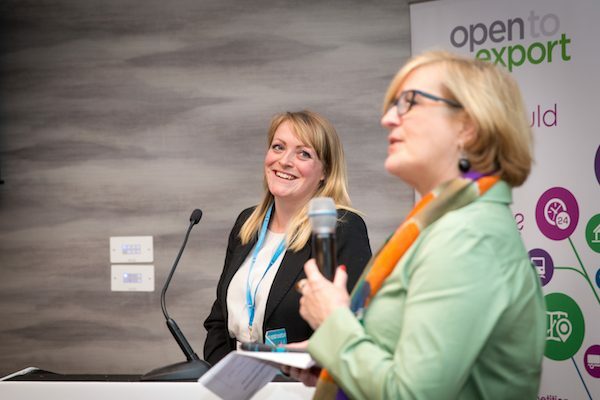 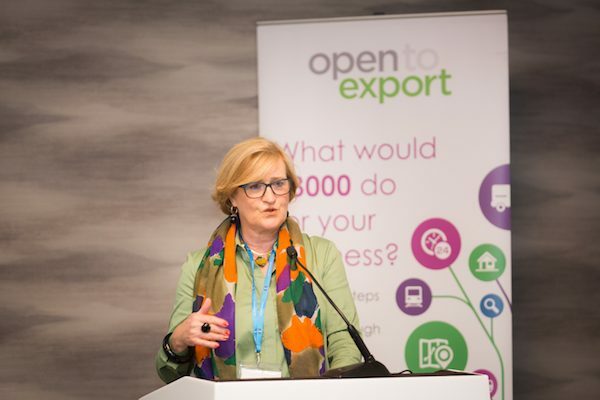 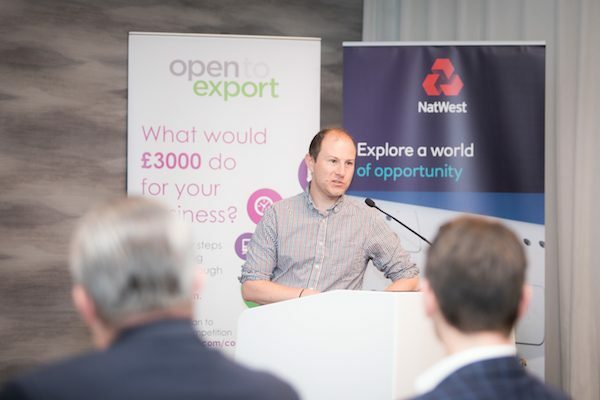 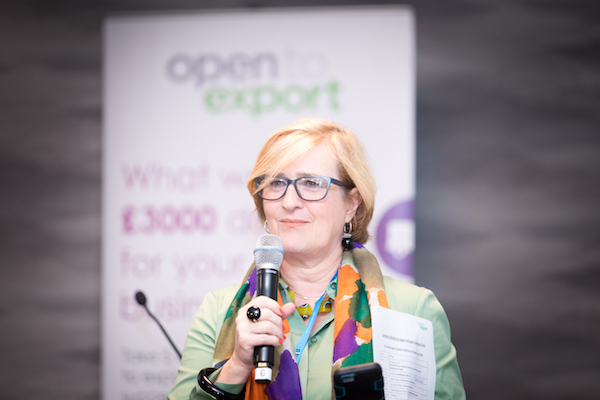 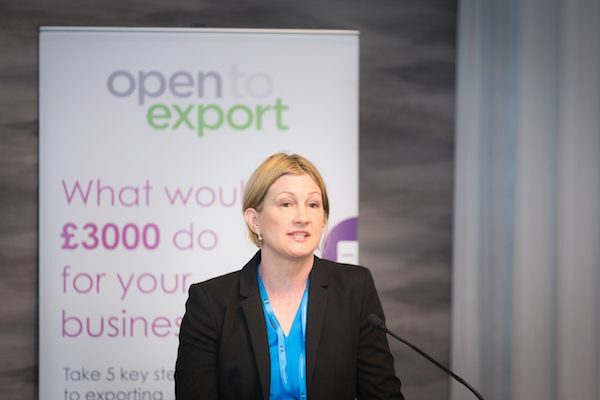 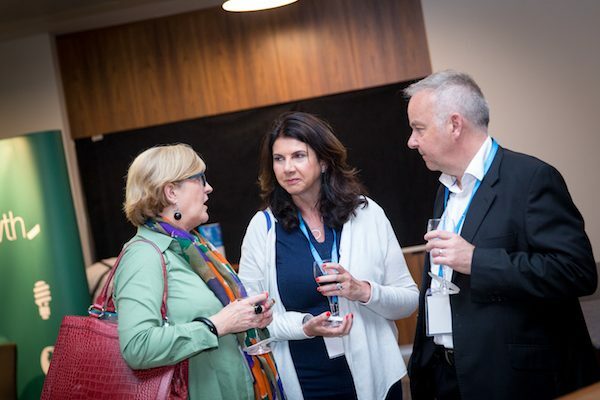 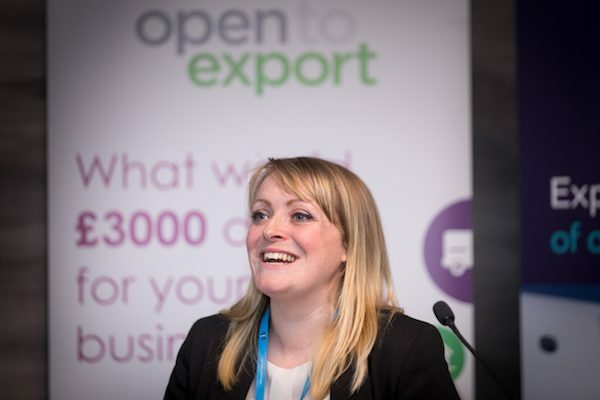 If you’d like to be sent any of the below photos in higher resolution, please get in touch with us at admin@opentoexport.com and refer to the number in brackets at the end of the photo file name.